With masterly craftsmanship, exquisite materials and sustainable design, the moovia® home theatre chairs fulfil the desire for outstanding product quality and create genuine value by adapting modern shapes with the latest home automation and furniture technologies. There are 9 Styles to choose from: Berlin, Budapest, Cannes, Chesterfield, Copenhagen, Monaco, Rio, Stockholm and Venice. 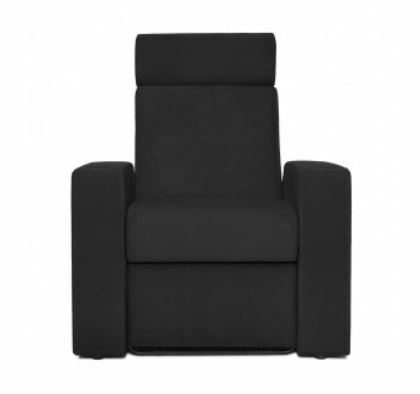 Form and functionality are combined in a clear structure and result in a timeless and elegant home theater chair. Exquisite design, exceptional upholstery materials, and fascinating possibilities for adjustment: The functional BUDAPEST sofa will turn your home theater or living room into an extravagant comfort zone. Available as a single seat Sofa up to a 4-seat sofa with or without centre armrest. 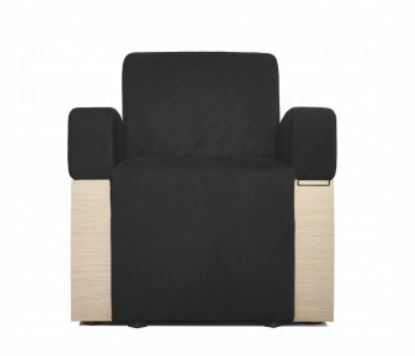 The unique shape of this home theater chair makes it as thrilling as its namesake, the famous film festival in CANNES. Available in singles, doubles, triples, and loveseats. Closely linked to the old tradition of English craftsmanship, our CHESTERFIELD home theater chair blends nicely into both worlds, in front of a big screen or in front of a fireplace. 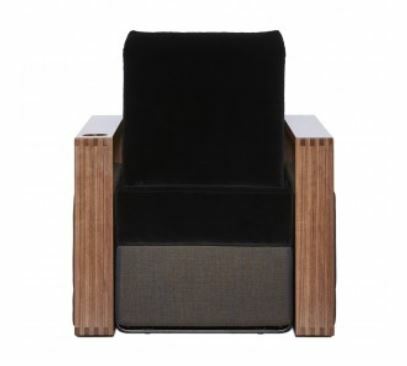 Inspired by Nordic design, the COPENHAGEN home theater chair forms an unusual symbiosis between solid wood, fabric, leather and state-of-the-art chair technologies. The glamorous flair of the Mediterranean Principality of Monaco is reflected in the confidence of design of our MONACO lounge chair. Also available as a chaise lounge. 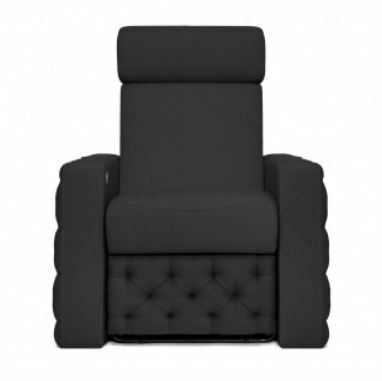 The RIO home theater chair is the ideal entry-level model – Moovia decided to do without a number of things, except comfort. 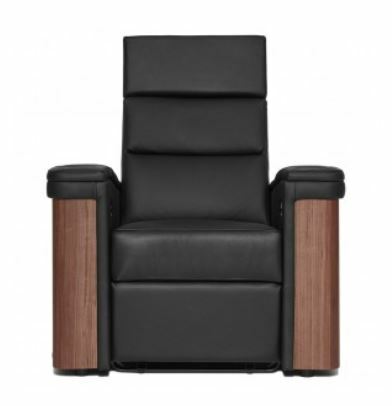 Organically flowing types of solid wood featuring numerous individual surface structures and top-quality nappa leather make the appearance of our STOCKHOLM home theater chair so breathtaking. 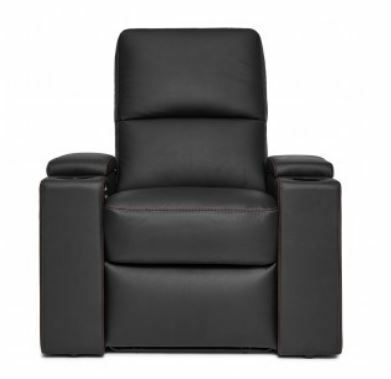 The lasting popularity of the VENICE home theater chair and its classic design confirm our philosophy: Keep what’s good, and do not stand in the way of what’s new.